1. Best Feast, a company incorporated in the British Virgin Islands and beneficially owned by 34 individuals was the owner of Ranken Infrastructure Limited (“Ranken”). Sapphire previously acquired Ranken from Best Feast with part of its acquisition consideration funded by the issuance of 165m new ordinary Shares at the issue price of S$0.10 per Consideration Share. (Best Feast has 55m shares at the issue price of $0.30, post share consolidation of 1 share for every 3 shares owned). 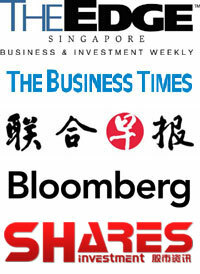 On 9 September 2016, Best Feast acquired an additional 36.17m Shares from ACH Investments Pte Ltd at the price of approximately S$0.265 per Share via an off-market transaction, bringing its total shareholding interests in the company from 55m shares to 91.17m shares, representing an increase of 16.88% to 27.98% of Sapphire’s existing share capital comprising 325.80m Shares. 2. Similarly, Ou Rui, a company incorporated in Hong Kong and wholly owned by Mr Li Xiaobo (“Mr Li”), had on 9 September 2016 acquired an additional 22.93m Shares from ACH Investments Pte Ltd at the price of approximately S$0.265 per Share via an off-market transaction, bringing Mr Li’s total interests in the Company from 33.59m Shares to 56.52m Shares, representing an increase of 10.31% to 17.35% of the Company’s existing share capital. Mr Li is a veteran investor and philanthropist with many successful private equity investments. He was listed on the Top 400 Forbes China Rich List in 2014 and first invested in the Company’s Shares on 22 January 2016. 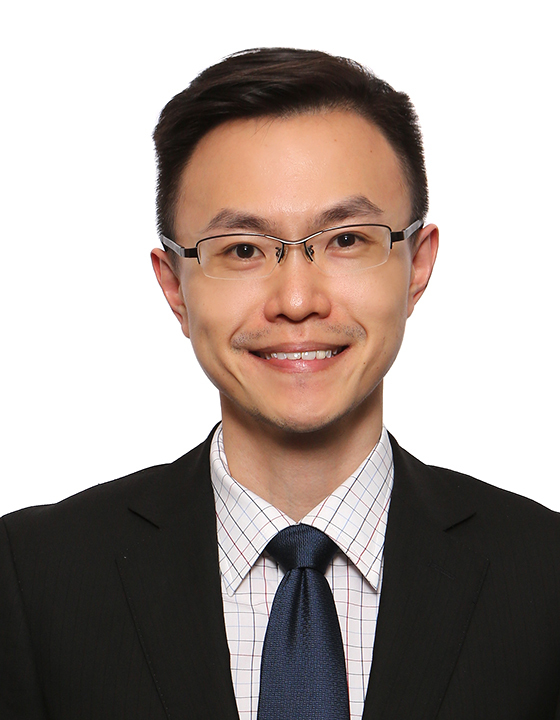 Please refer to announcement HERE dated 22 January 2016 for more details of Mr Li. In the aggregate, both investors have a cumulative stake of 45.33% in Sapphire. a) Ranken is Sapphire’s largest business segment and this will continue to be the main focus in the future. The significant increase in Sapphire’s shares by Ranken’s shareholders is a strong testament to their commitment in Sapphire. It is also a vote of confidence in their own (Ranken) business as the positive benefits in Ranken will be recognised in Sapphire and ultimately “flow through” to the Ranken shareholders. b) Although ACH reduces its stake, ACH’s focus is more on mining thus this is not exactly in line with Sapphire’s current business strategy. c) It is also a positive that Mr Li, being such a savvy investor (judging from his accolades), has increased his stake in Sapphire, even though his original stake at $0.291 is not profitable as of 9 Sep 2016. Based on Chart 1 below, Sapphire has been largely trading within the range of $0.240 – $0.305 since 25 Jan 2016. ADX has moved higher to around 22 as of 19 Sep 2016, indicative of a trend. All the exponential moving averages (“EMAs”) are trending higher with golden crosses formed between 21D EMA and 50D, 100D and 200D EMA. 50D EMA is also on the verge of forming a golden cross with 100D EMA. Furthermore, despite the eight-month trading range between $0.240 – $0.305, OBV is at a one year high, signifying accumulation. RSI closed at 66 on 19 Sep 2016. Although RSI:70 is usually the level to indicate a stock is overbought, it is noteworthy that Sapphire’s RSI has ever reached a high of 88 in the past two years before dropping. In a nutshell, the chart has a bullish tinge. Barring unforeseen circumstances, odds are higher of an eventual bullish breakout above $0.305. 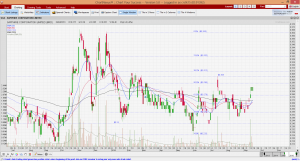 It is noteworthy that a break above $0.305 / below $0.240 with volume expansion points to an eventual technical target of $0.370 / $0.175 respectively. Notwithstanding the above, it is noteworthy that chart observation may be less accurate for Sapphire, as it is less liquid. 4. Sapphire – proxy to infrastructure growth (5 Feb 2016) (click HERE). 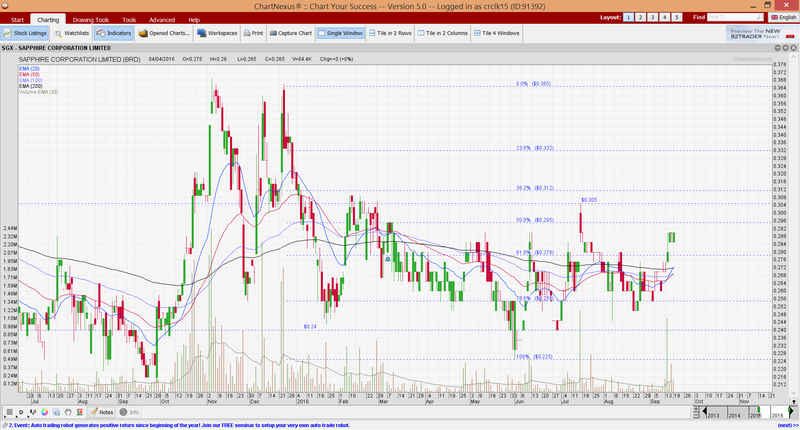 Bo, chart, holder, Li, PRC, Ranken, Sapphire, share, shareholder, substantial, Xiao permalink.